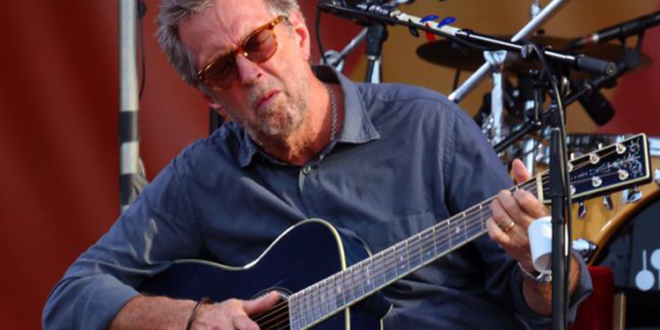 Legendary guitarist Eric Clapton has battled illness in recent years but he is set to play a sold-out three-night residency at London’s Royal Albert Hall in May. Clapton (74), and his band once played an impressive 24 nights at the Royal Albert Hall and the shows were released as a concert film. The musician also performed seven concerts at the venue in 2015 to mark his 70th birthday. The guitarist’s band on the European tour will be Doyle Bramhall II (guitar and vocals), Paul Carrack (keyboards and vocals), Nathan East (bass and vocals), Sonny Emory (drums), Chris Stainton (keyboards), Sharon White (vocals) and Katie Kissoon (vocals). 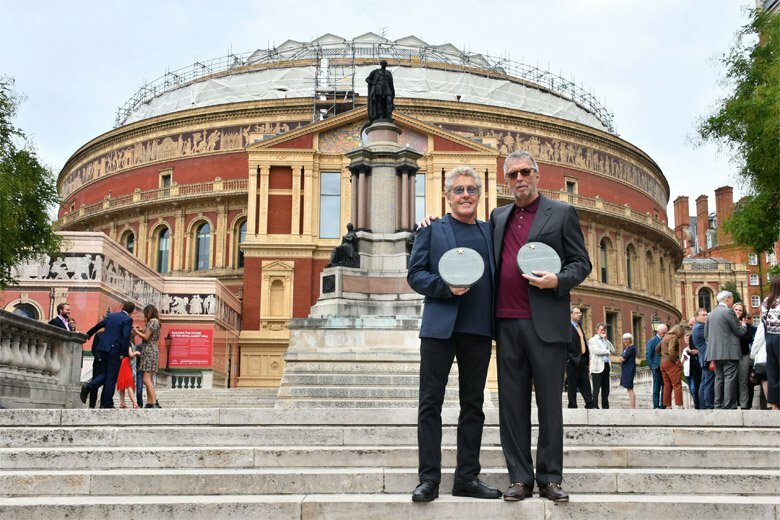 Eric pictured at the Albert Hall with Roger Daltrey for the Walk of Fame launch last year. 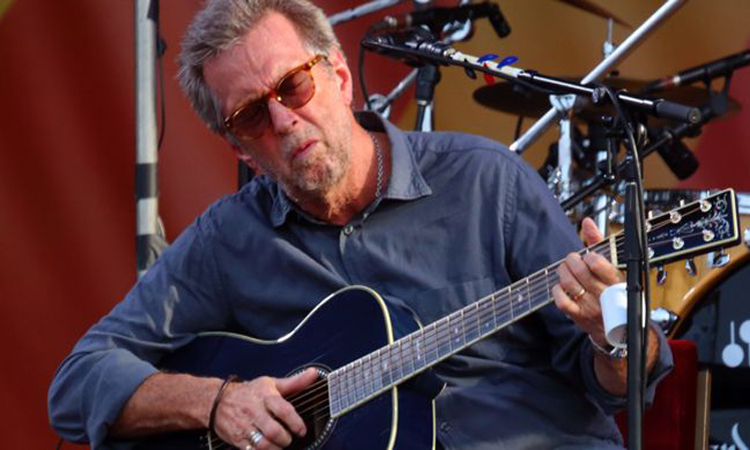 Clapton has won 18 Grammy awards in the course of his career, his best-selling album to date is the live album Unplugged, which has sold more than ten million copies in the USA alone. The guitarist and song-writer has recorded a total of 24 solo albums, 14 live albums and 14 soundtrack albums. Next article He’s local, he’s a hero, but when did it all start?